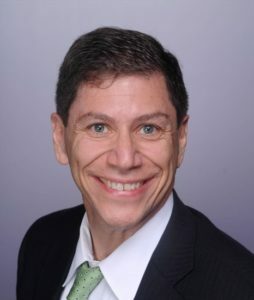 Ken Levinson serves as the Executive Director of the Washington International Trade Association (WITA). WITA is Washington’s largest non-profit, non-partisan organization dedicated to providing a neutral forum in the U.S. capital for the open and robust discussion of international trade policy and economic issues. WITA and its affiliated groups have over 5,000 members, and more than 160 corporate sponsors and group memberships. Ken has over 25 years of experience working with companies, associations, NGOs and governments, advocating innovative solutions to complex public policy challenges. Over the years, Ken has worked with clients in the technology, telecommunications, bio-pharmaceuticals, agriculture and food, financial services, retail, apparel, energy, and consumer products sectors. Previously, Ken served as Senior Director for Global Government Affairs for AstraZeneca. Prior to joining AstraZeneca, Ken served as Senior Vice President and COO at the Washington, DC consulting firm of Fontheim International. Ken joined Fontheim after spending six years on the staff of U.S. Senator John D. (Jay) Rockefeller IV. Ken advised the Senator on foreign policy and national security matters, and served as the Senator’s chief advisor on the U.S. Senate Finance Committee, dealing with issues related to international trade and tax policy. Ken received his Master’s Degree from New York University after doing his undergraduate work at the University of Massachusetts, in Amherst. Ken also spent a year studying at the University of Copenhagen, Denmark. Ken and his wife, the Reverend Donna Marsh, live in Bethesda, MD, with their two daughters. To contact Ken, please email communications@wita.org. 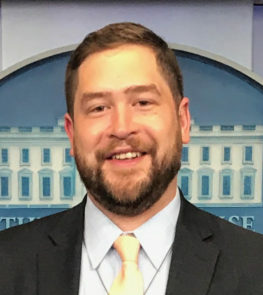 Diego Añez is the Managing Director of the Washington International Trade Association (WITA) and the Executive Director of the Young Trade Professionals (YTP). He is responsible for daily management of operations, event coordination, strategic engagements and member services for the organization’s 4000 members and corporate sponsors. Diego also oversees WITA’s robust internship program and new hires for the organization. He coordinates with the Board of Directors on WITA’s portfolio of policy programming and the capstone event, the Annual Awards Dinner, providing direction and oversight on the organization’s activities. As the first Executive Director of Young Trade Professionals, the largest group of under-40 trade policy professionals, Diego facilitates programming and collaborations for it’s 1600 members. Diego is originally from Santa Cruz de la Sierra, Bolivia and was raised in Mobile, Alabama. Diego graduated from the University of Georgia with a Bachelor of Arts in Spanish and a Bachelor of Arts in International Affairs with concentrations in International Political Economy and Comparative Politics. 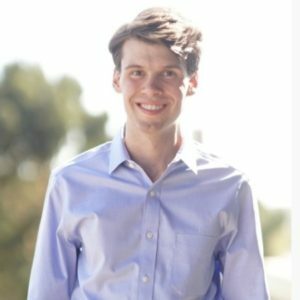 James is currently a junior at Claremont McKenna College pursuing a B.A. in Economics and Government. He is originally from Arizona and became an intern at WITA in January 2019. James first became intrigued with trade policy during his economics courses. After graduating, James hopes to begin a career in either the public-policy sphere or the financial sector. Outside of the office, he can be found watching football and baseball, exploring historical sites in Washington DC, or eating tacos. 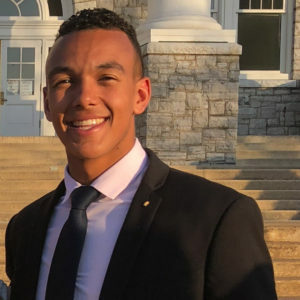 Christian is currently a Junior at James Madison University pursuing a B.A. in International Affairs. He became an intern at the Washington International Trade Association in January 2019 and looks forward to expanding his knowledge on trade policy and its global effects. Christian is originally from Spain but has spent most of his life in Northern Virginia. He enjoys spending quality time with his family and friends, exploring new cities, and watching football, soccer, and several other sports. 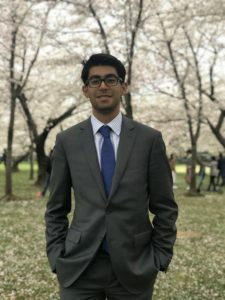 Nikhil is currently a junior at Wake Forest University majoring in Politics & International Affairs with a minor in Economics. Originally from New York, he has lived in India and Singapore and traveled to over 30 countries. He started working at the Washington International Trade Association in February 2019 and is looking forward to exploring the realm of international trade and trade policy, while understanding how the private and public sectors intersect in a changing global economy. Outside of the office, he enjoys watching sports, following current events, and listening to music. He is excited to work and explore DC this semester!